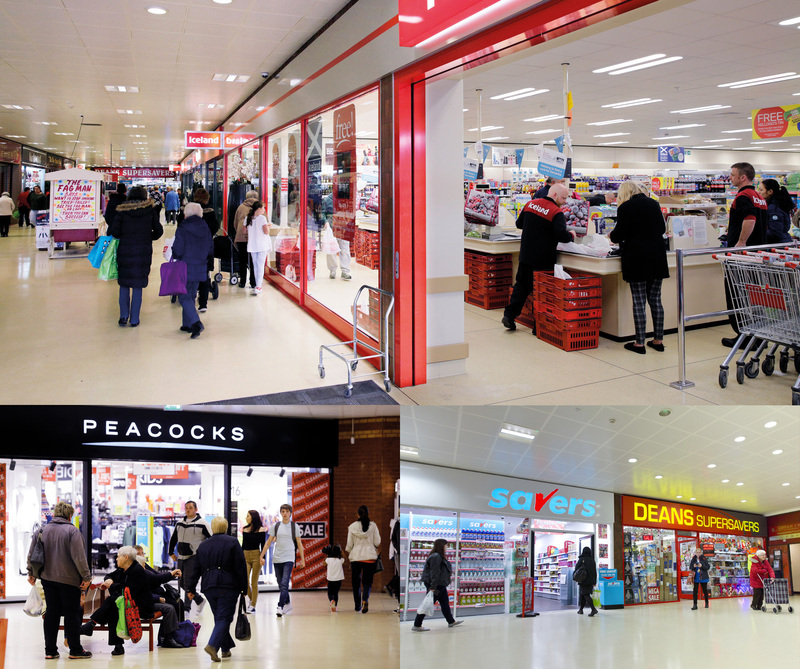 Govan Cross Shopping Centre is working with key businesses in the town to ensure the continued success of Govan. The centre has built strong relationships with key stakeholders including the council, key retailers and charities/groups in the local area. The centre management is committed to a pro-active approach towards driving town centre success and growth. The onsite management team have been working hard to help maximise visitors experience with a number of initiatives to help increase footfall, dwell times and spend. The centre hosts lots of fun filled events throughout the year, visit our News, Event & Offers page for more details. 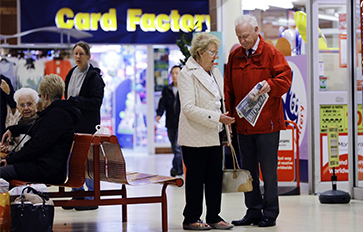 Govan Cross Shopping Centre provides ‘your space’ that can be used by locals to showcase a good cause, service or talent.